The “Love Makes Waves” t-shirt design is inspired by the power of love in action that threads through the stories of our April 2019 Southern California kiddos. Join us in shouting love every month! With the Go Shout Love Monthly T-shirt Subscription, you automatically receive each month’s featured shirt while getting $3 off the regular purchase price along with special offers on other products. 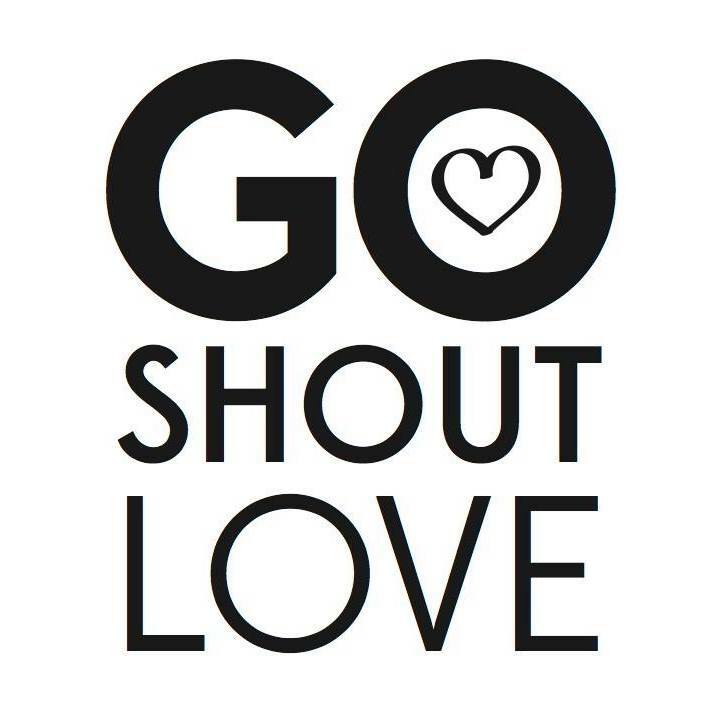 Your subscription size can be changed at any time by emailing team@goshout.love. After your successful subscription(s) checkout, your payment will be processed immediately and your order will be shipped as soon as possible. Your next charge will be on the first day of the following month with shirts being shipped your way within one business day of the successful renewal order. Subscriptions require a three-month minimum commitment. Any cancellations requested before three successful payments will be charged full-price for the shirts received. All cancellation requests must be made by emailing team@goshout.love.